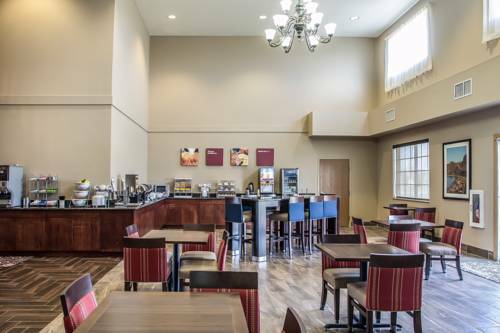 Get all the space you need to refresh when you stay at our smoke-free Comfort Suites hotel in Delavan, WI. We are close to the Walworth County Fairgrounds, Animal Gardens Petting Zoo, Lake Geneva Cruise Line, Pentair Flow Technologies and Staller Estate Winery. Each guest will appreciate our free breakfast, free WiFi, free coffee, indoor heated pool and fitness center. Each suite comes equipped with a refrigerator, microwave, coffee maker and TV. Sign up for our Choice Privileges program today and start earning rewards points with your next stay. *Some amenities may require an additional cost. All Comfort Suites are smoke free.